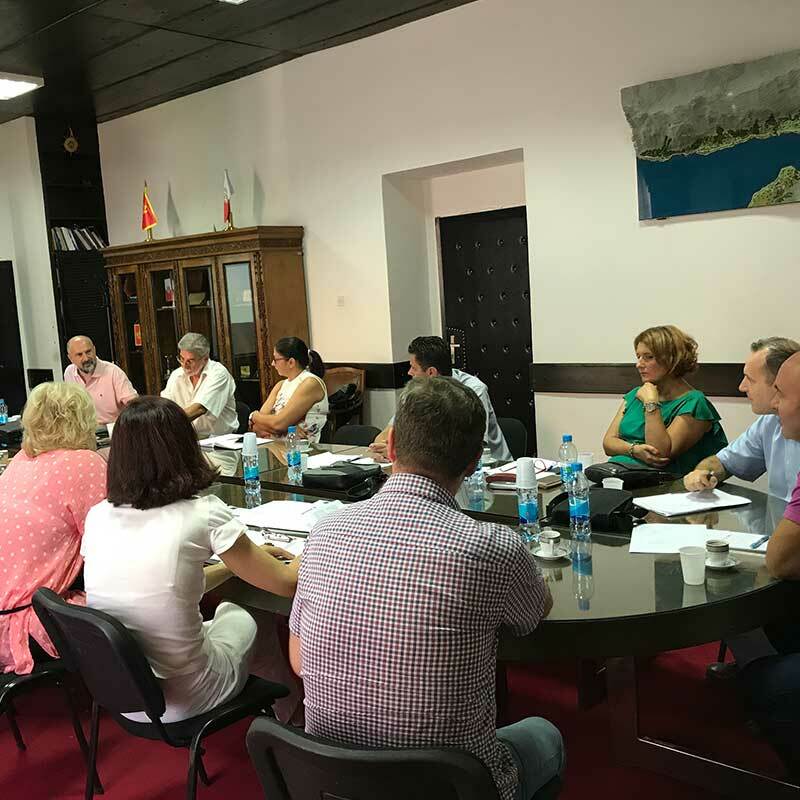 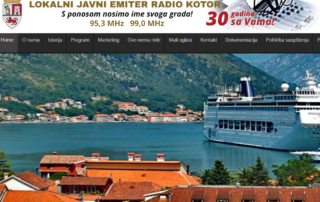 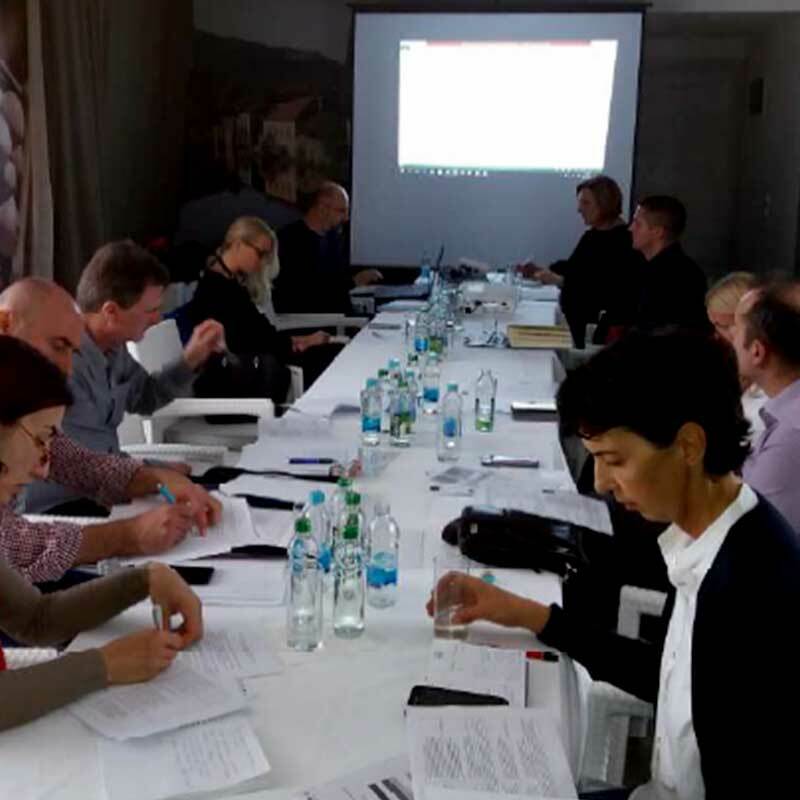 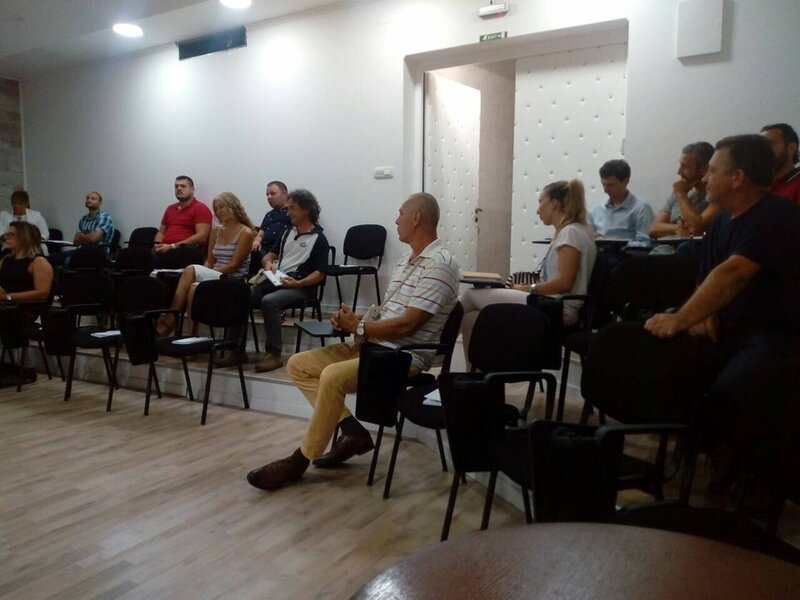 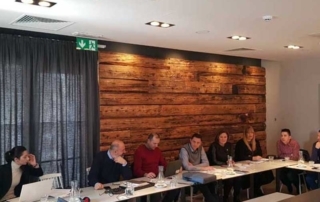 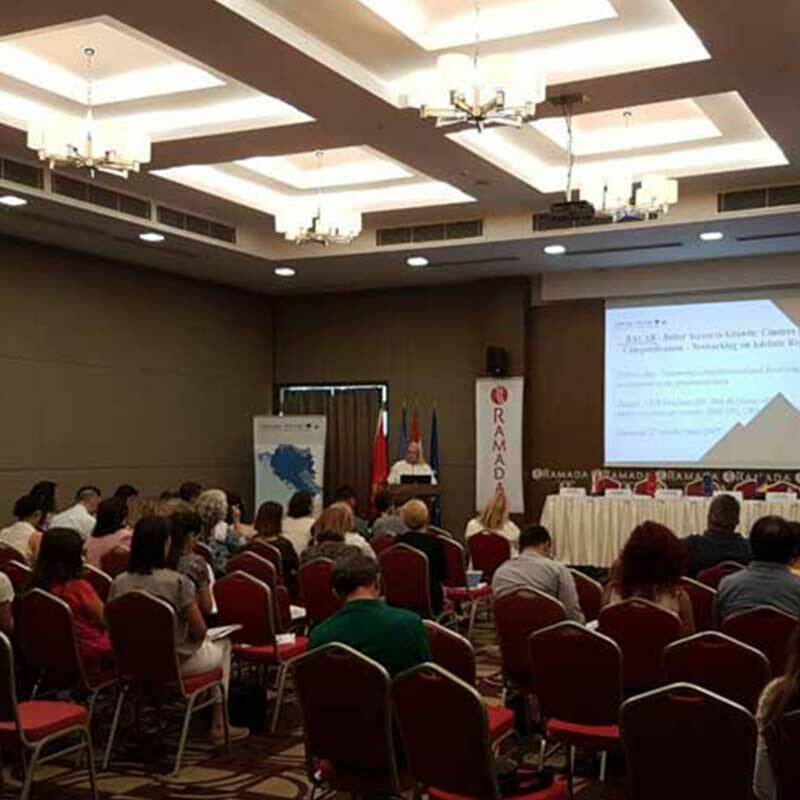 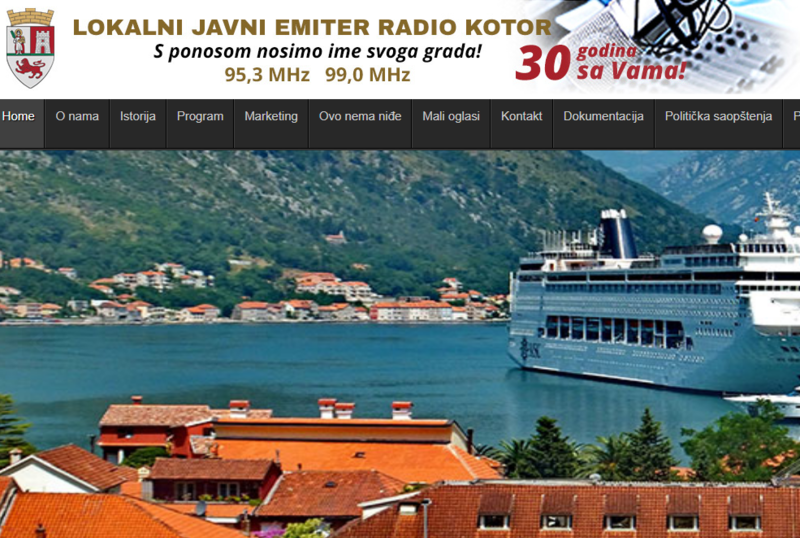 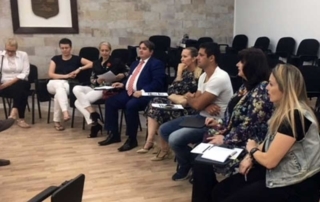 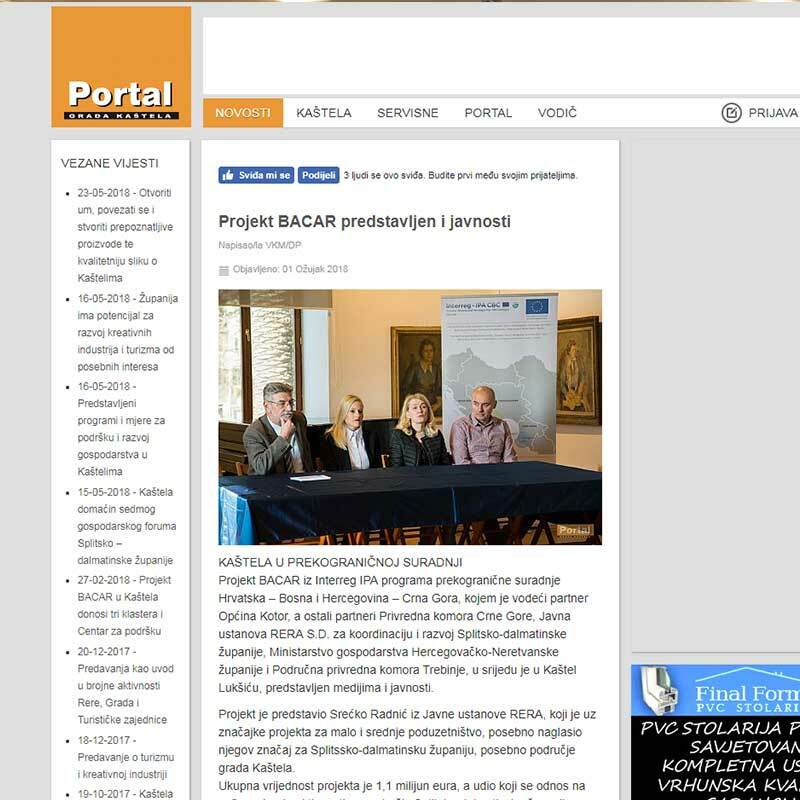 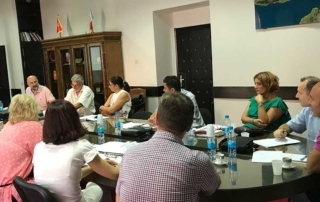 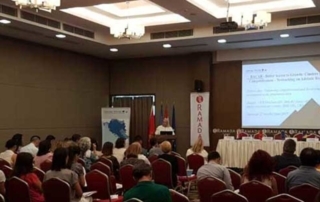 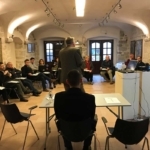 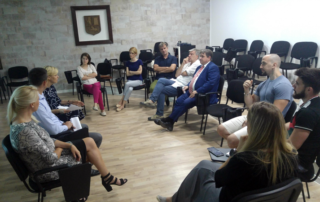 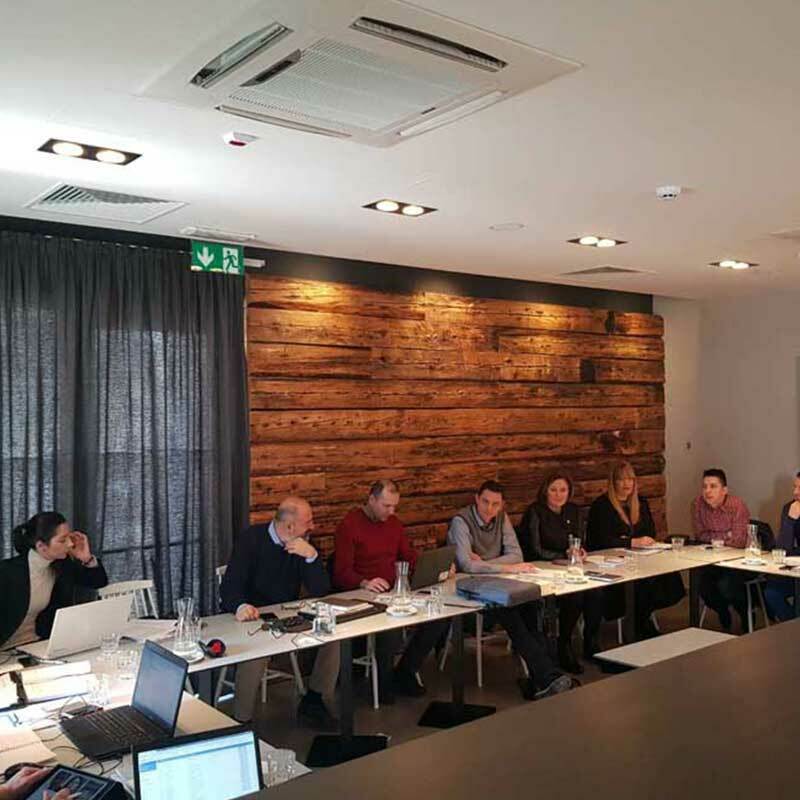 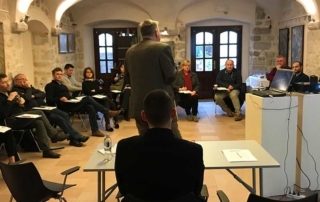 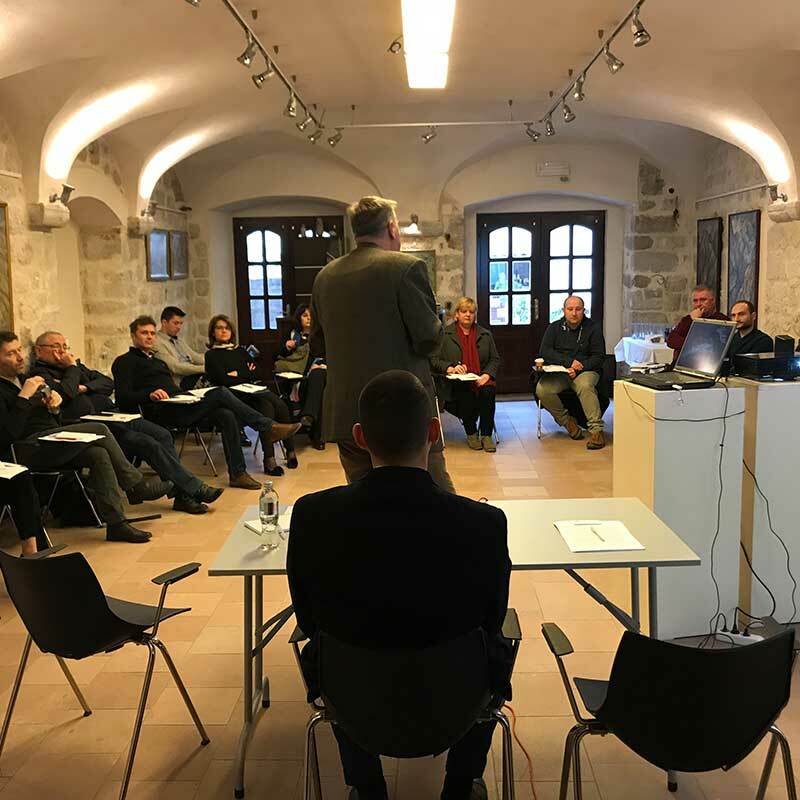 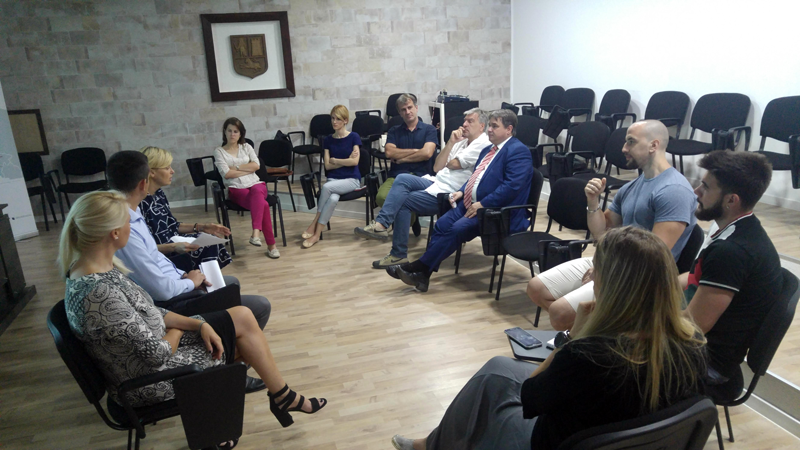 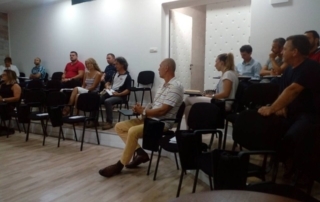 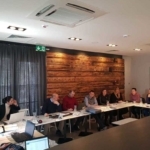 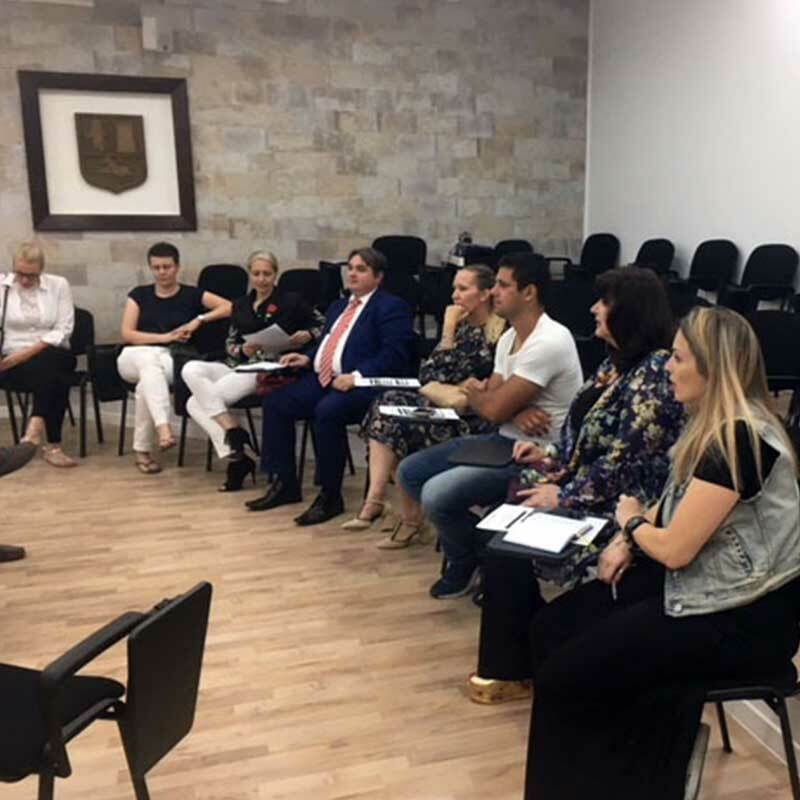 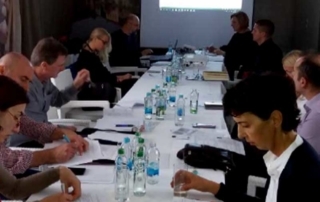 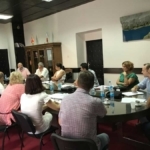 The second meeting of BACAR project partners was held in the town of Kaštel on 27-28 February 2018. The meeting agenda can be found HERE. 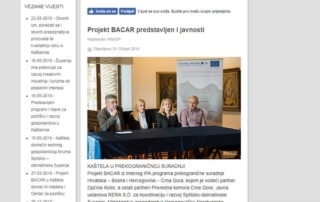 A complete report can be found HERE.